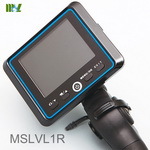 1.5 inch full view LCD screen. 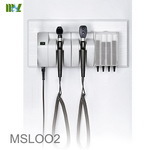 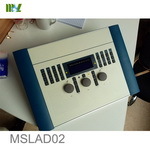 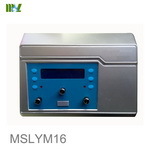 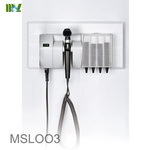 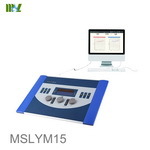 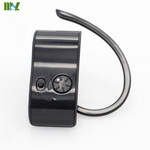 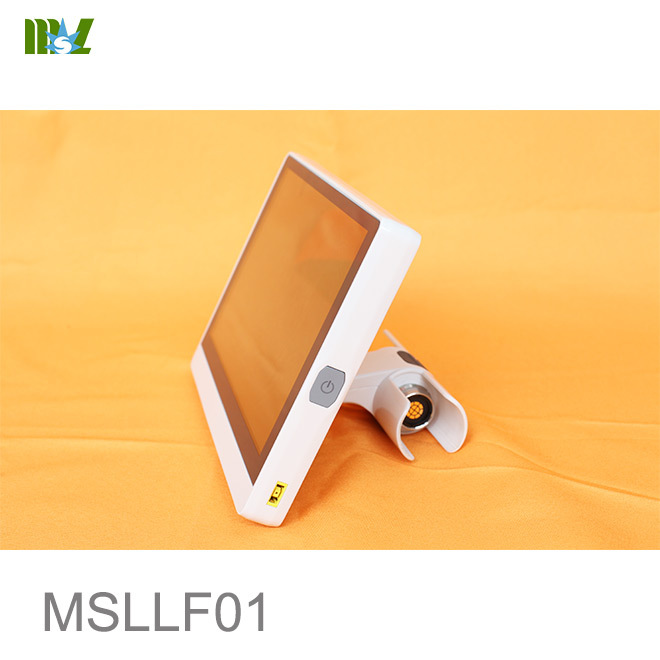 2.Touch screen, user-friendly, simple operation. 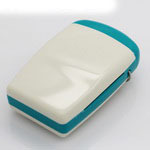 3.95%NTSC, showing more realistic colors. 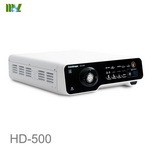 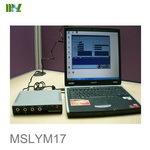 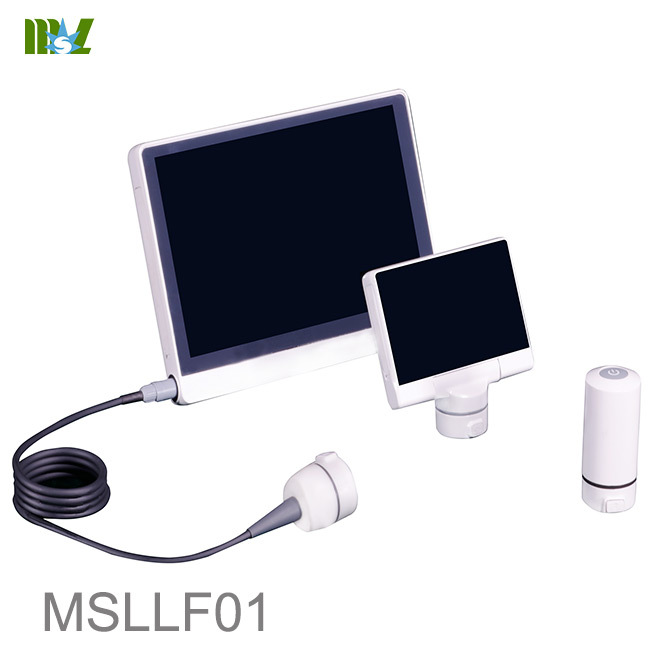 4.High quality HDMI video synchronous output,convenient for teaching. 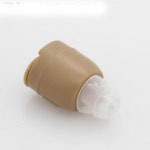 5.One button release, easy loading and unloading. 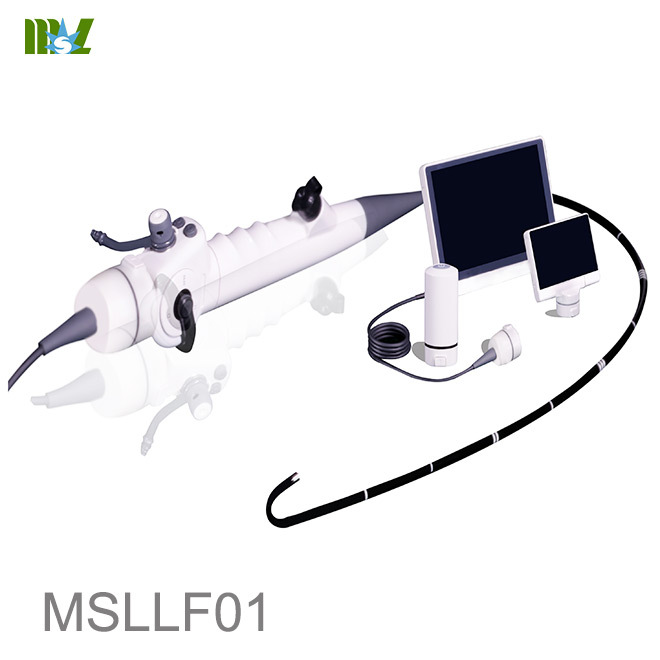 Emergency tracheal intubation is one of the most widely used measures of emergency department patients, It plays an important role to save life of critically ill patients,reduce the mortality rate . 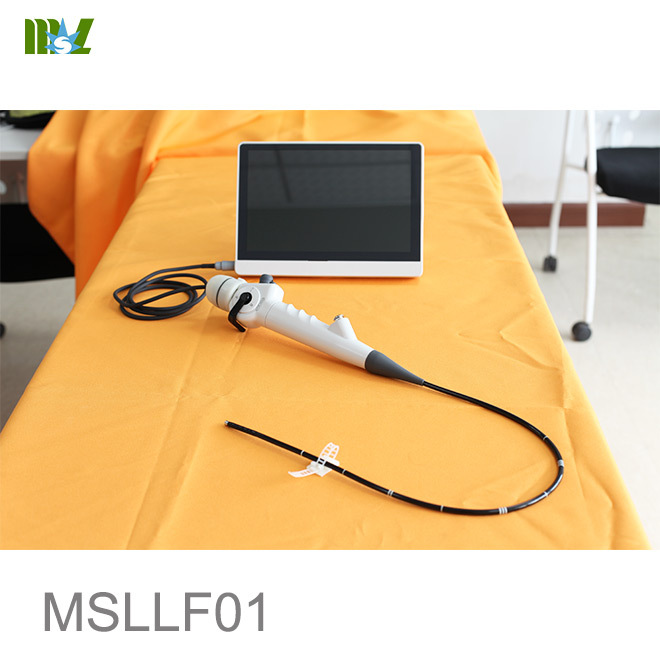 patients with stiff neck;Fiberoptic bronchoscopy : it's expensive, difficult maintenance, not easy to use. 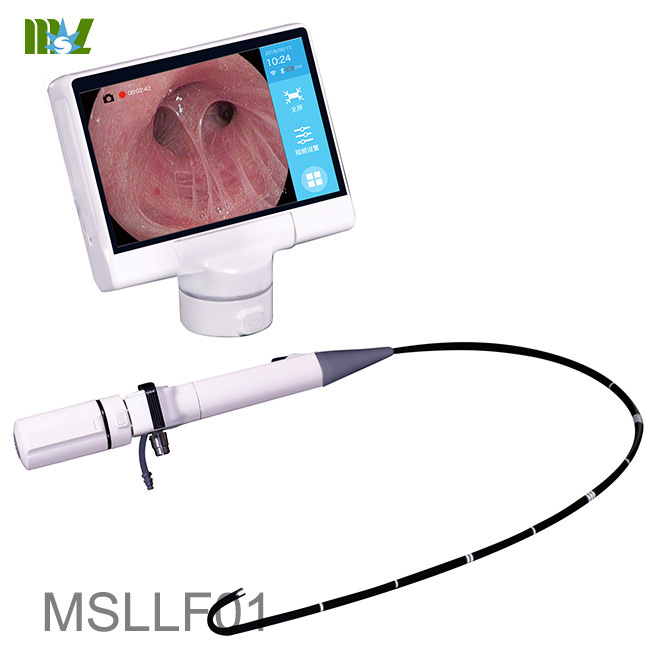 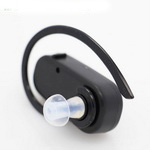 Flexible video endoscope，can clearly display the image of the glottis and oropharynx cavity, guide the disposable tracheal intubation through the oropharynx, throat, epiglottis, glottis, eventually reach the trachea, can improve the success rate of intubation, reduce airway injury. 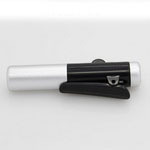 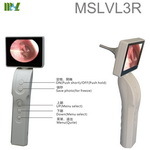 Common laryngoscope has difficulty in displaying airway and vision during anesthesia. 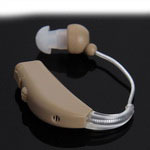 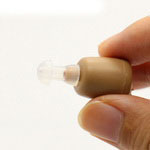 Most patients are accompanied by increased oral secretions which increased the difficulty of intubation.As to unpredictable difficult airway,the doctors can only try to insert repeatedly by enperience.Besides,some patients can only be given blind inserted when performing nasal intubation.Such repeated insertion test might cause emergency response of cardiovascular,serious even life-threatening.Soft lens intubation is the gold standard for difficult airway.Besides,soft intubation technique is also a clinical skill required by anesthesiologists. 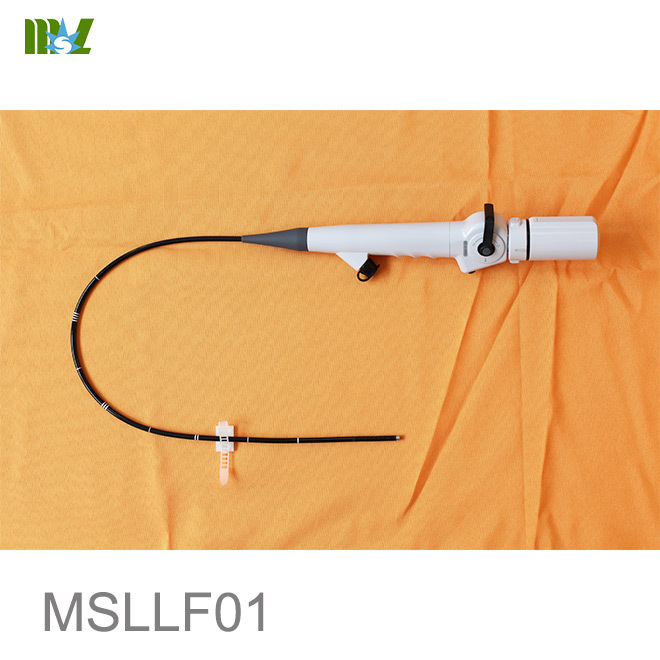 Bronchoscope is a special tool for the examination of diseases of trachea, bronchus and lung in department of respiration. 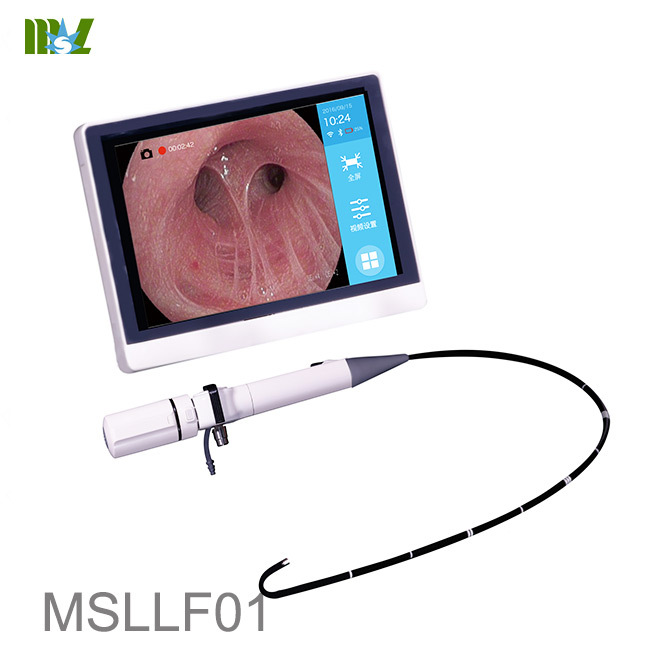 It is an endoscopy examination technology and has a wide range of clinical applications.Although it's simple to operate,it can make a lot hidden disease of trachea, bronchus and lung hard to discover.If the diagnosis and treatment were performed without a surface trauma, many patients would be relieved of the pain of the operation.Bronchoscope applicable to observation of pulmonary, segmental and sub segmental bronchial lesions,biopsy sampling,examination of bacteriology and cytology.It can be combined with TV system for photography, teaching and dynamic recording,also detect early lesions.For bronchial and lung diseases research,is a good precision instrument. 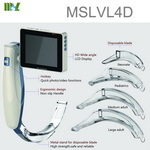 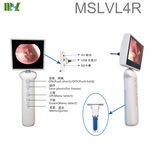 Because of the limitation of optical fiber imaging materials, traditional fiberoptic bronchoscopy has great limitations in clinical practice.Meanwhile,Electronic bronchoscopy is expensive and requires external host, light source and display so it can not meet the needs of clinical use.With the development of micro electronic technology and LED technology, there is a video trachea intubation mirror with full electronic imaging and portable display. 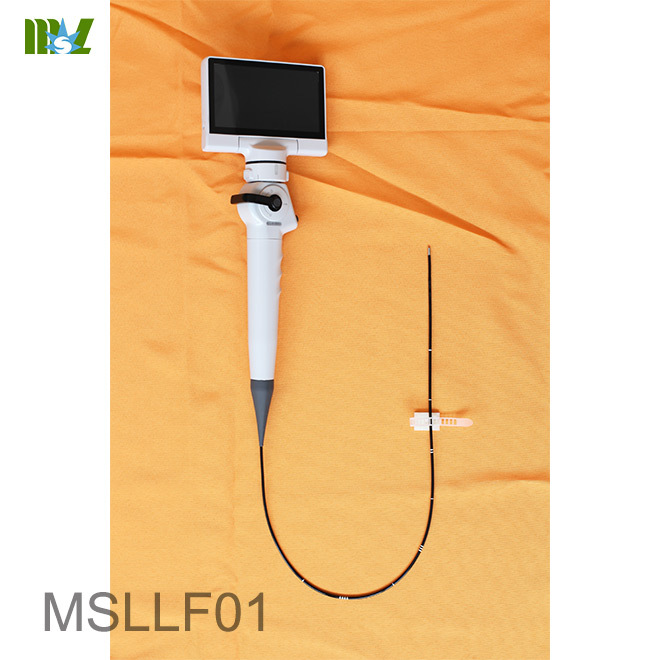 The Flexible Video Endoscope has the function bronchoscope without fiber so that the durability has been improved a lot.Besides,It is portable and direct looking, very close to the needs of clinical use. 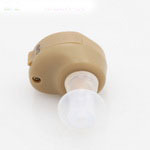 ICU is a critical place for critical patients.Many patients need to build artificial airway,which is an important measure to save the patient.Critically ill patients are present with severe unstable vital signs,most of them are accompanied by increased oral secretions which increased the difficulty of intubation.If the secretions can not be cleaned in time,it is likely to cause aspiration, asphyxia and cardiovascular and cerebrovascular complications.Soft lens intubation can effectively respond to various airway conditions. 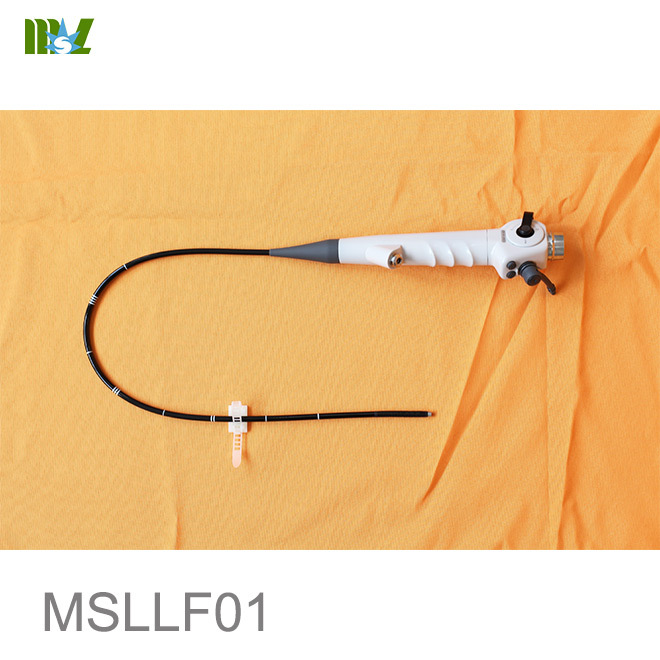 Sputum aspiration and oral care in coma patients have been a major difficulty in nursing work.Conventional aspiration and oral care technology often fail to achieve complete clearance of sputum and oral dirt.If the sputum can not be removed,it will cause sputum scab to occur, and then cause airway obstruction and even life- threatening. 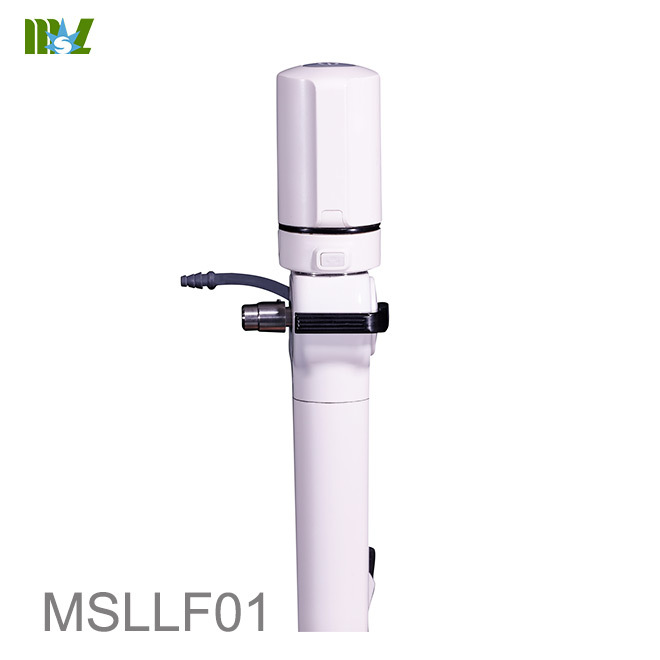 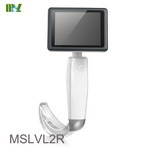 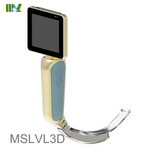 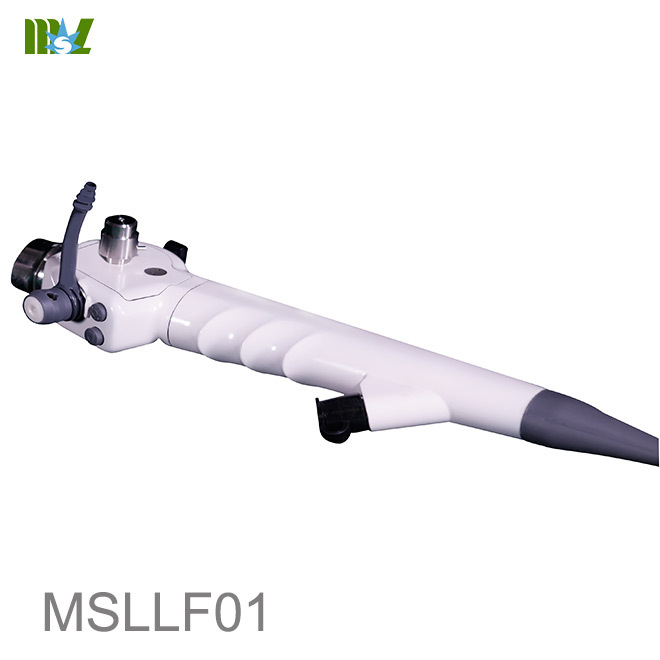 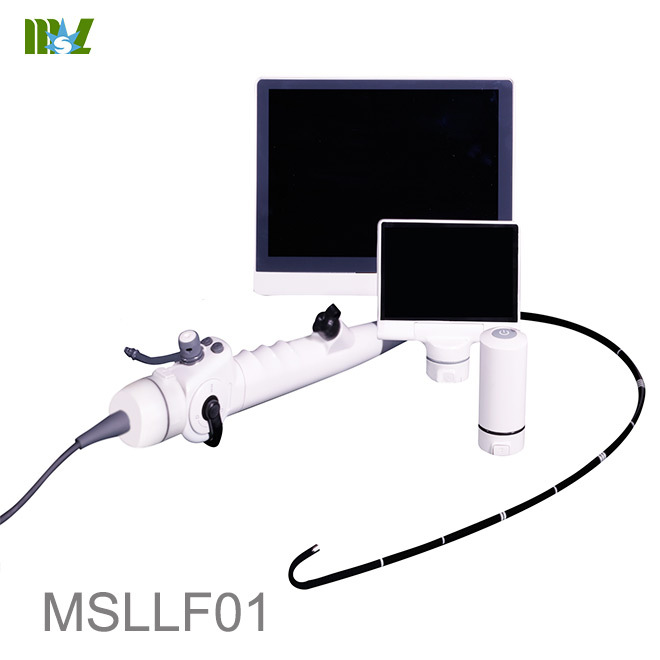 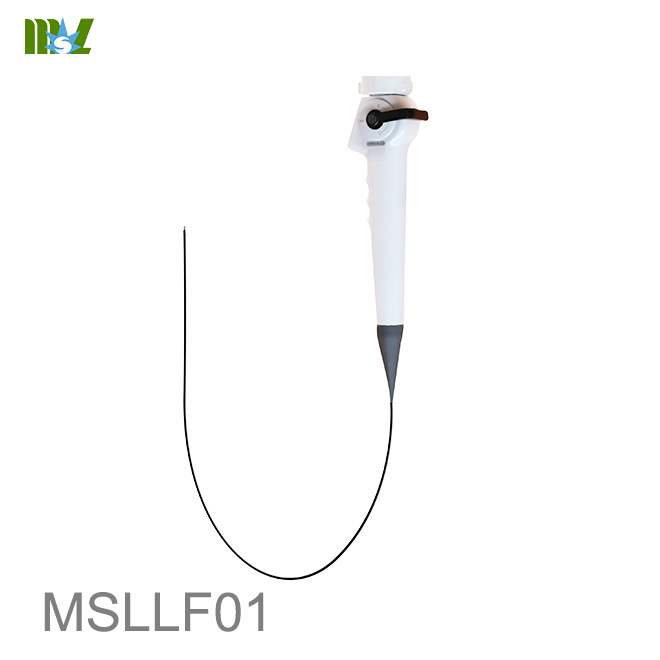 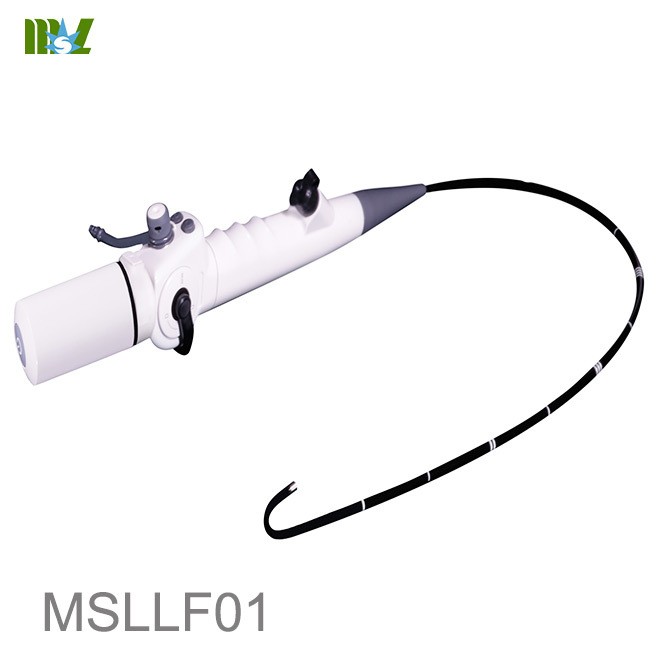 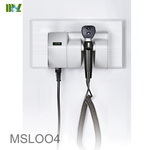 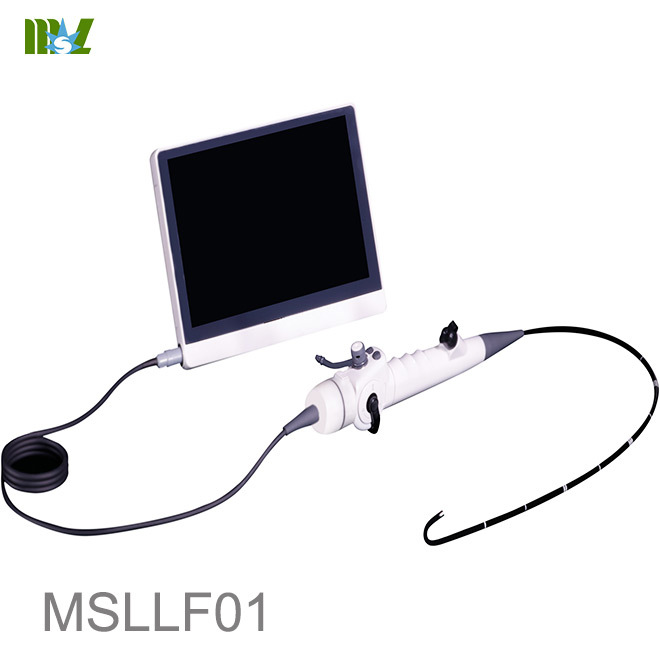 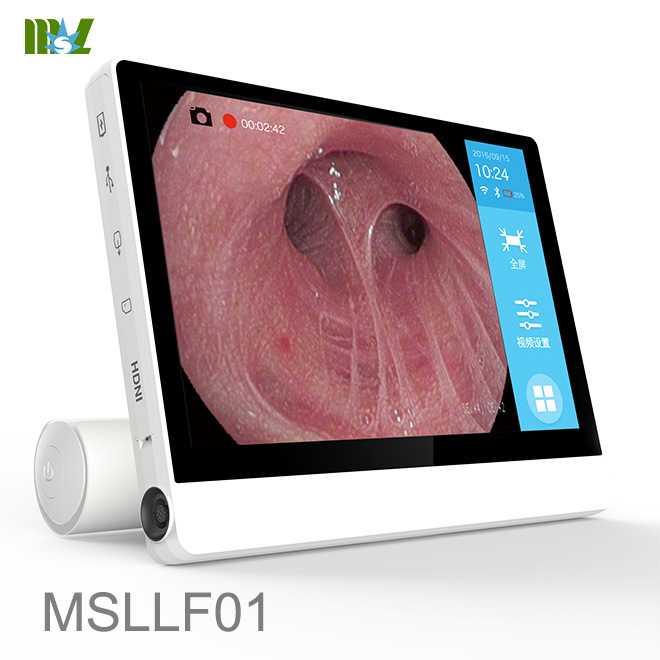 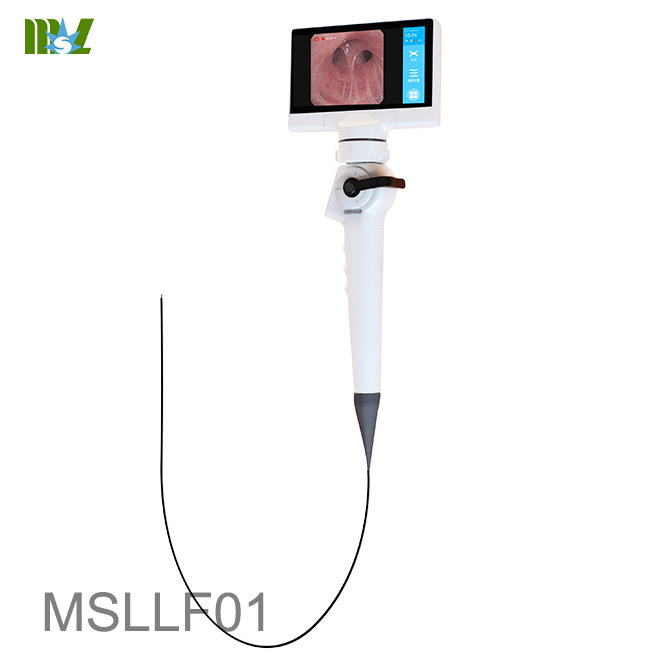 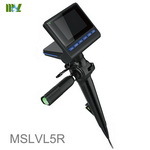 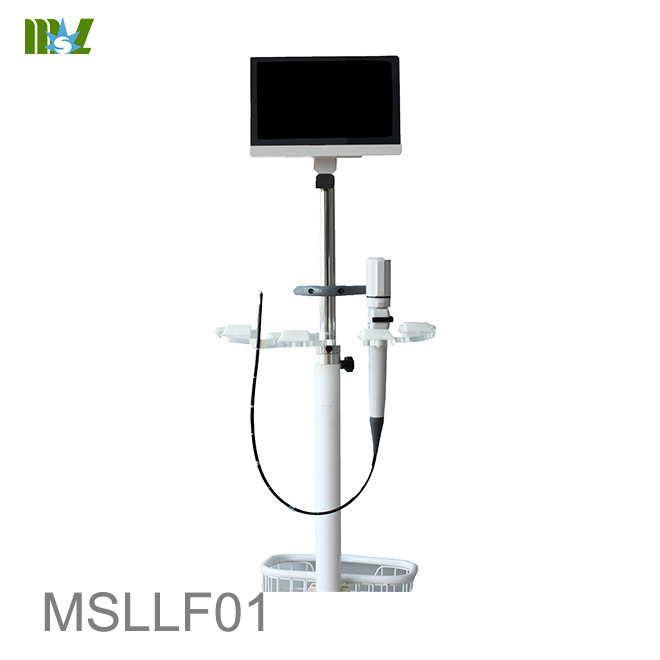 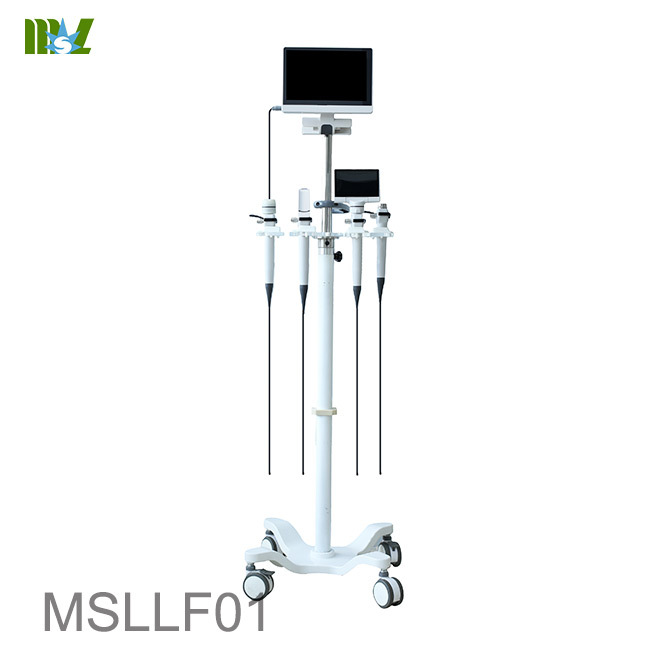 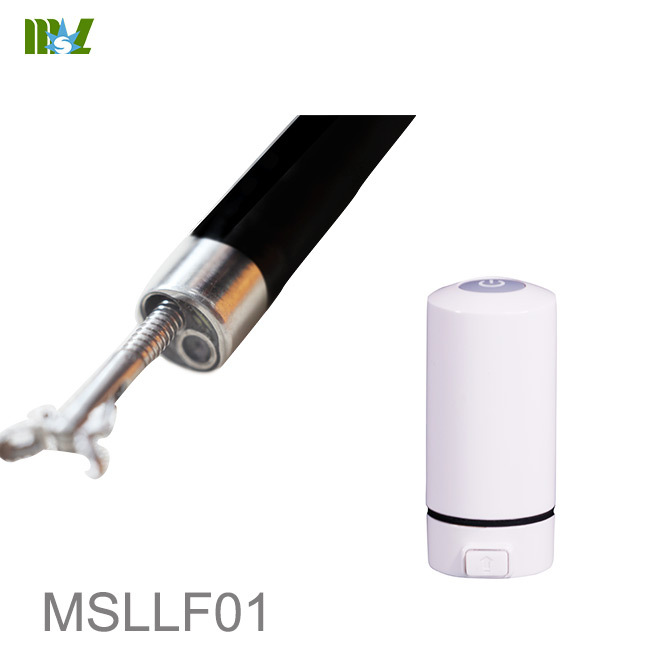 Video endoscope allows the doctor to perform sputum aspiration, lavage and examination under direct vision,so that improve the treatment level of the department and better service for patients,improve the cure rate.